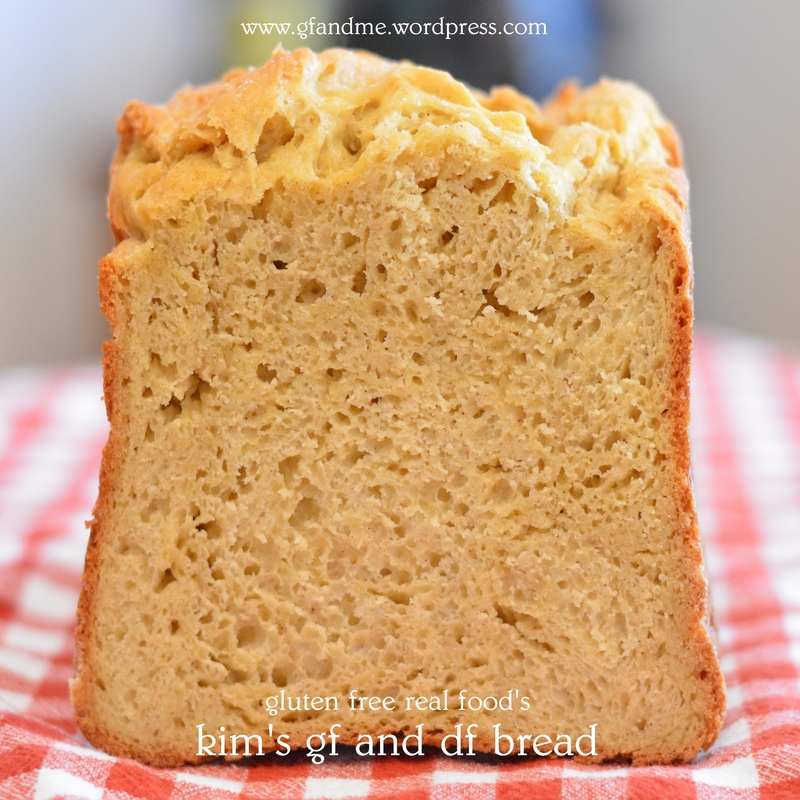 gluten free and dairy free sandwich bread – it’s awesome! 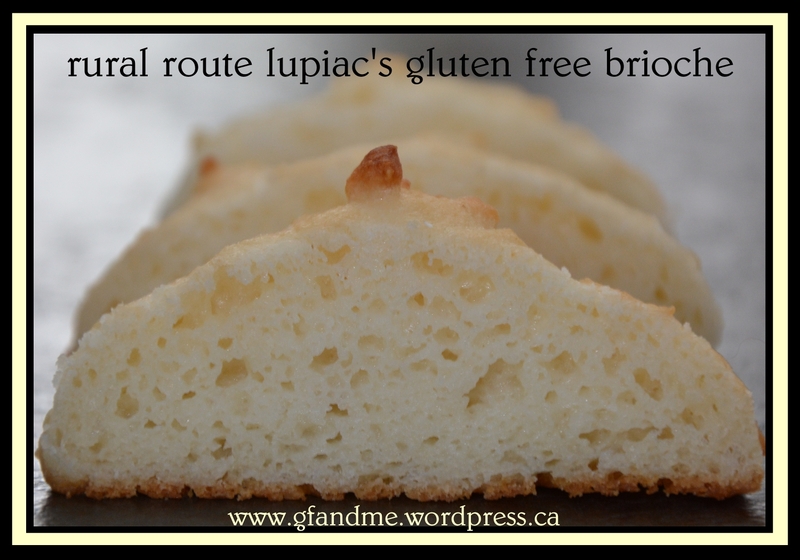 We love our crusty breads but we have been searching for a really great recipe for gf sandwich bread. 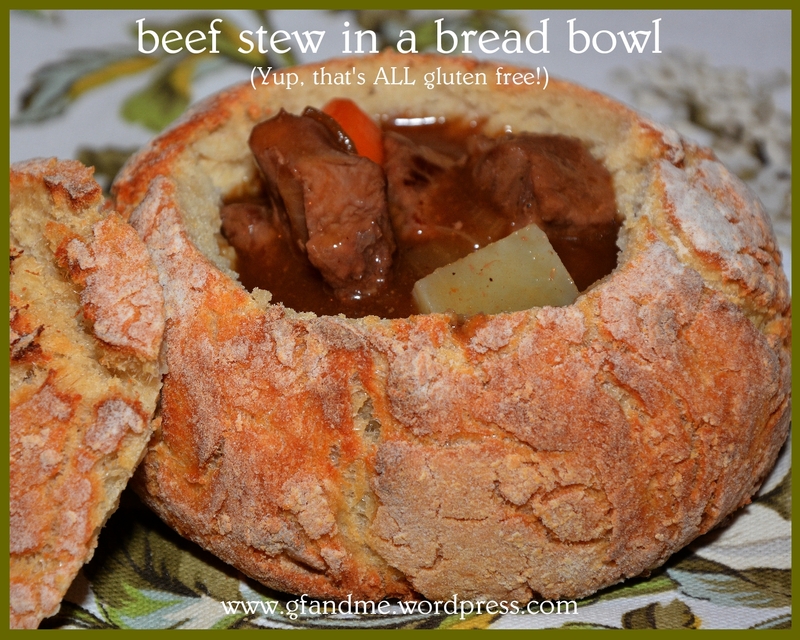 Then Geoff’s massage therapist – the BEST massage therapist – told him about this recipe she’d found on the Gluten Free Real Food website. IT IS FANTASTIC! 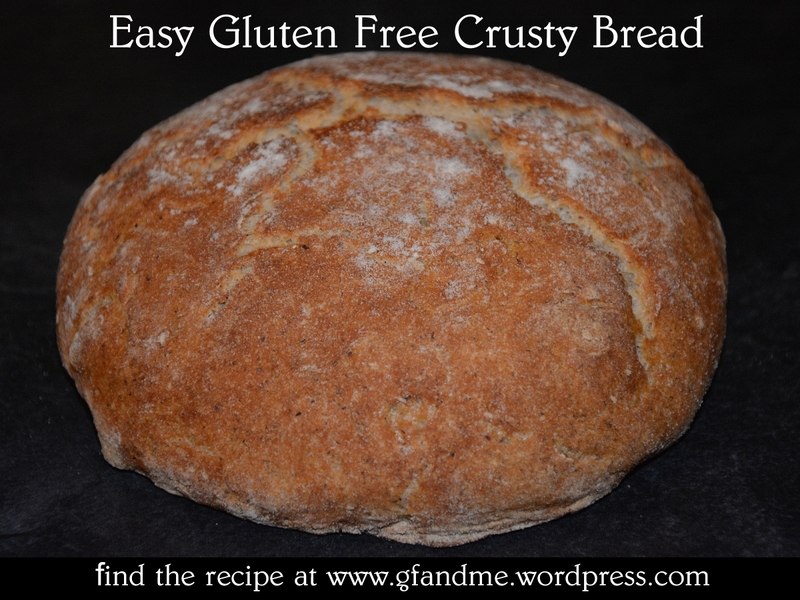 The crust is crusty but not hard and the crumb is soft and malleable with lots of good air pockets. 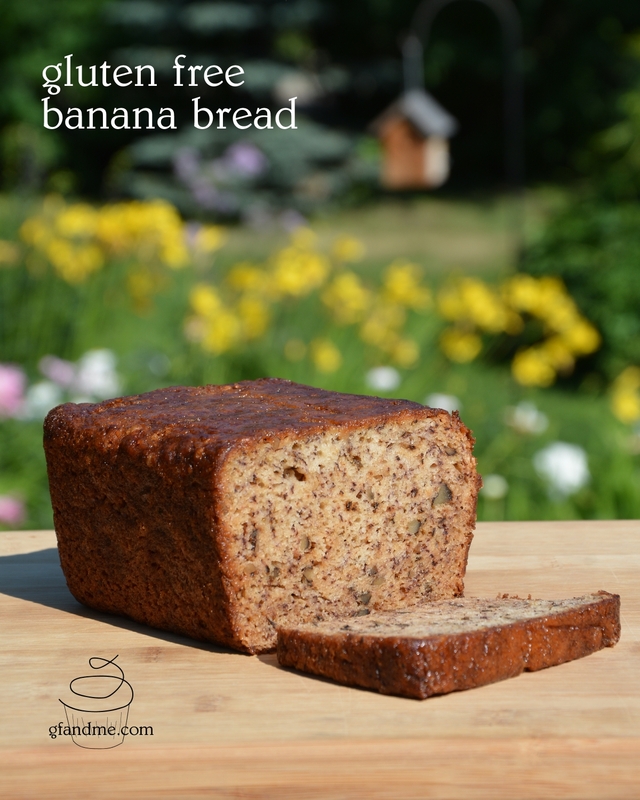 It produces a good size loaf (bigger than our old bakery wheat bread), slices thin or thick, freezes well and can be lightly thawed in the microwave. Oh, and it tastes great too – sweet, salty, and a bit nutty. 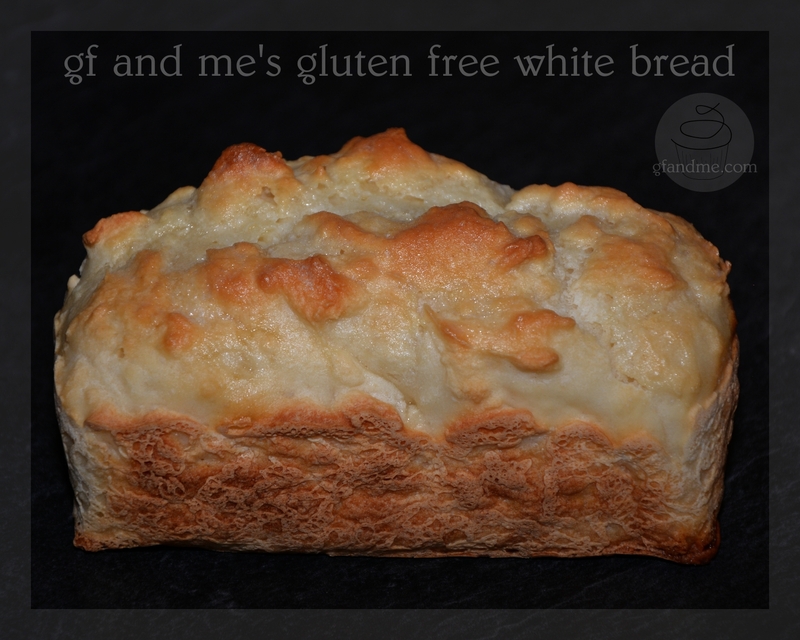 As for shelf life, it’s still good on day two and just starts to lose its flavour and fluff on day three – not bad for a no preservative bread of any kind! 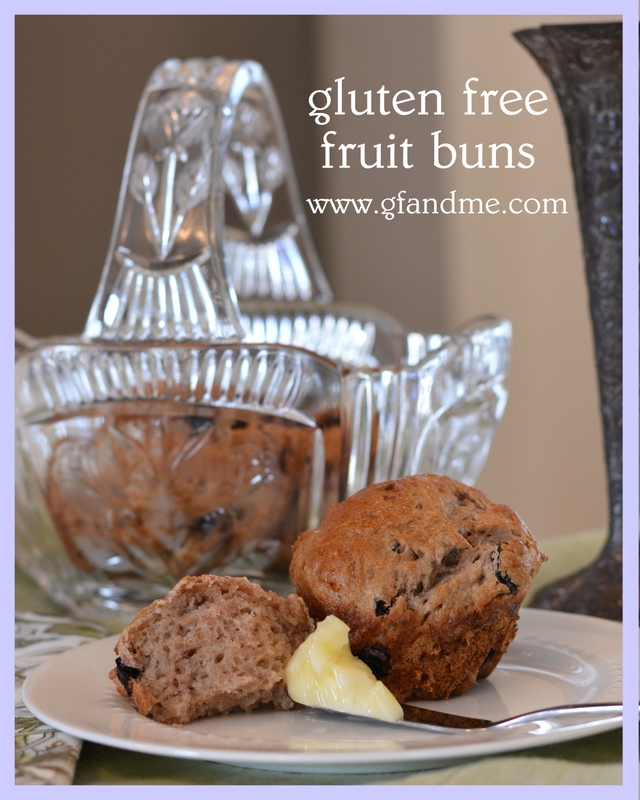 Find a link to the recipe and more information below. 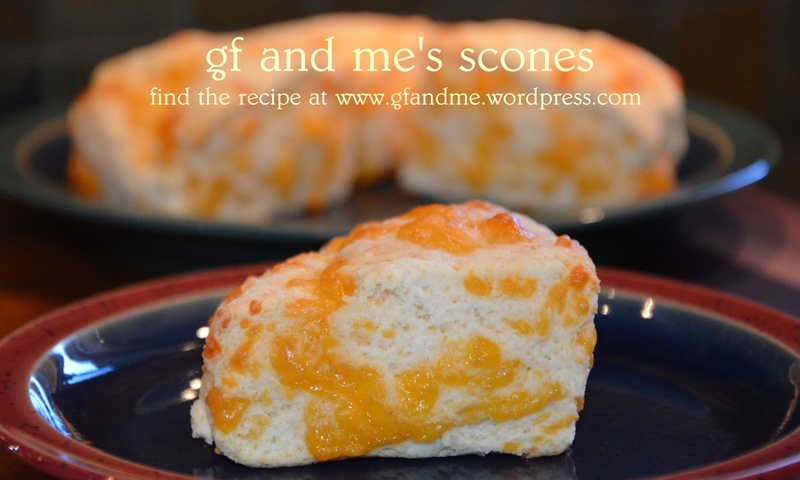 These gluten free scones are surprisingly light and taste great warm or cold. Make them even better by adding cheese (as pictured here) or raisins – whatever you can imagine! They also make a great base for open sandwiches. Scroll down for the recipe.